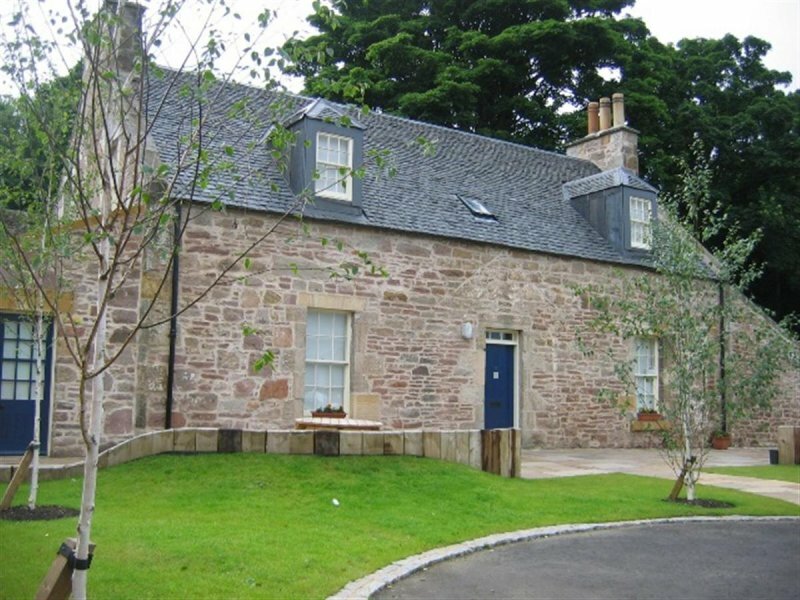 Liberton Bank House survives as one of only a few properties in the area from the period prior to Edinburgh’s rapid urban expansion in the late-19th century. It also survives as a relic of the ancient “town” of Nether Liberton. The house is also associated with two historically important Scots: Conan Doyle and Mary Burton. Conan-Doyle stayed at Liberton Bank House for a time in the mid-late 1860s, having been sent there - according to Owen Dudley Edwards, author of the standard Conan Doyle biography - to protect him from the negative influences of his alcoholic father and, no doubt, to facilitate his attendance at the nearby Newington Academy at 8 Arniston Place. He spent the years between the ages of seven and nine, 1866 and 1868, at this school, run by James M'Lauchlan, and the Evening Dispatch of 28 September 1900 refers to his 'lively recollections' of its headmaster. 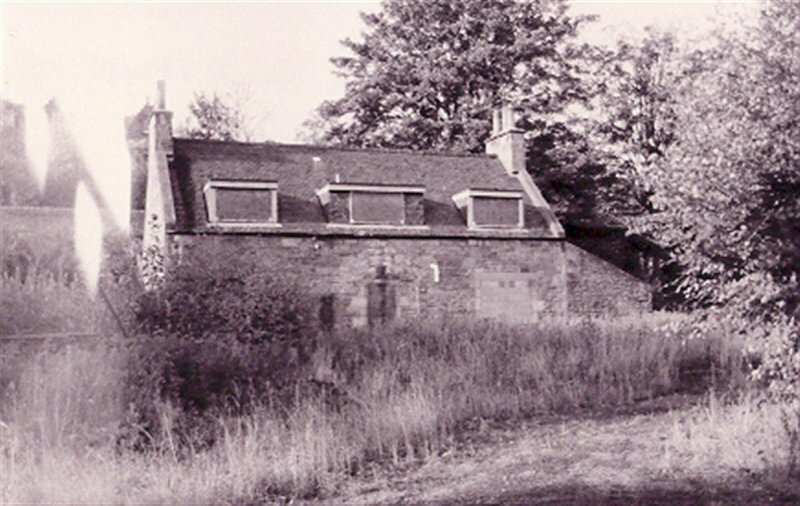 Liberton Bank House continued to be used as a domestic residence until 1993 at which point it was vacated and quickly became subsumed within the curtilege of the Cameron Toll shopping centre. In 1998 the building was found by the Scottish Civic Trust to be derelict and boarded up and was added to the Buildings at Risk Register. Following a demolition application being lodged, to clear the land for a fast food restaurant, Conan Doyle enthusiasts and societies mounted a campaign to save the building. In 2000, in recognition of its special historic interest through association with Arthur Conan Doyle and Mary Burton, the building was listed by Historic Scotland. After extensive feasibility studies, it was determined that the most appropriate use for this building would be an educational establishment run by the Dunedin School. The building was gifted by Kilmartin Property to Cockburn Conservation Trust in October 2006, with restoration work completed in time for the commencement of the 2007-8 school term. Pupils are referred to Dunedin in the main by educational psychologists and staff of both state and independent schools in Edinburgh and the Lothians. Children arrive with experience of failure often as a result of learning difficulties, medical concerns or social, emotional or behavioural problems. Dunedin addresses these problems by providing a small school that is built around the needs of the pupil rather than the demands of a standard curriculum. Its aims are to care for the individual pupil and to educate in a supportive environment by providing structured yet flexible learning opportunities tailored to the individual, enabling each to realise his or her own potential. The education department pays fees for pupils from the public sector. The school is unique in Edinburgh and possibly in Scotland. Fund raising through Dunedin School raised grants from Wooden Spoon Trust and Children in Need along with contributions from small charities and individuals.